13 Astonishing Facts About Earth! 13 Astonishing Facts About Our Planet Earth! Since the dawn of time there has only been one thing that we all undoubtedly have in common, our home, planet Earth. From the atmosphere to it’s core the Earth is filled with many wonders, most yet to be discovered. Here are 13 Unbelievable Facts About Our Planet Earth! 1.There are more living organisms in a teaspoonful of soil than there are people on earth. Every patch of soil you see contains an ecosystem of millions of living interacting creatures. 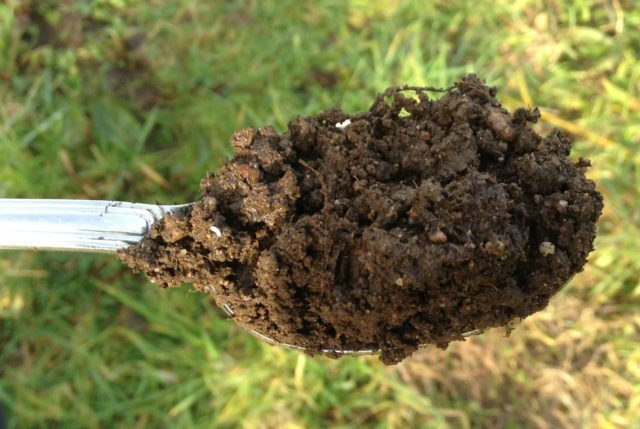 It’s not unlikely for there to be more creatures in a teaspoon of high quality soil than there are people on planet Earth. The variety of living beings is astonishing and due to the different types of nutrients contained within the soil. Soil also the home of many different ranges of habitats, such as; earthworm channels, ant-hills, rabbit warrens, etc. 2. Before trees were common, the Earth may have been covered with giant mushrooms. Between 350 to 420 million years ago, when plant life began to spring from the land and the tallest trees only stood a few feet high, large living spires grew from the ground. According to New Scientist, the organism had trunks that were 24 feet (8 meters) high and 3 feet (1 meter) wide. A fossil excavated by Saudi Arabian scientists lead to the possible conclusion the giant creature was a fungus. This was until 2007 when a study found that the spires were gigantic prehistoric mushrooms. Not everyone agreed with with the study as many people had trouble imagining that such a large species of fungi existed. Researchers against the idea argued Prototaxites spires were large mats of liverworts that had managed to be rolled up somehow. 3. 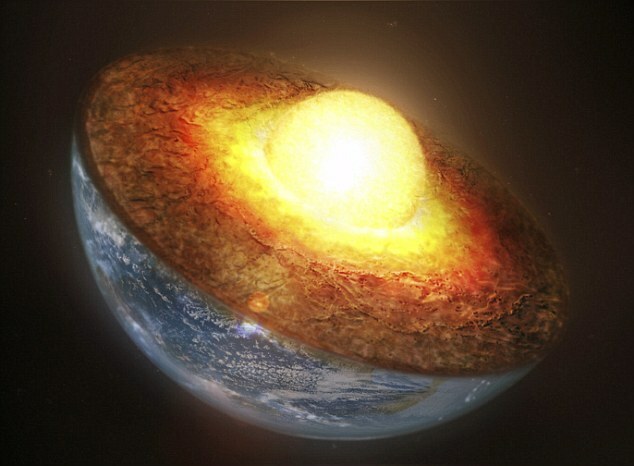 The Earth’s core is about as hot as the sun’s surface. A recent study in Science suggests that the temperature of our planet’s core is around 6,000 degrees Kelvin. Much higher than the previous estimations that were closer to 5,000 degrees Kelvin. This incomprehensible temperature is the same as the surface of the sun. French scientists were able to come to the conclusion in an experimental setting using X-ray diffraction to observe how iron crystals held under massive pressure form and melt. They estimated that the melting point of iron at 330 gigapascal at the boundary of the inner core was between 5730 and 6730 degrees Kelvin which roughly similar to the sun’s surface. Although the center of the Earth may be as hot as the surface of the sun, it should be noted that the sun’s surface is unusually cool compared to its atmosphere, which reaches temperatures of 1 to 2 million degrees Kelvin! 4. The Earth lost 40% of its wildlife in the past 40 years, according to the WWF. According to the World Wildlife Fund for Nature (WWF) and the Zoolaogical Society of London (ZSL), the Earth has nearly half of the amount of wildlife it had 40 years ago. Land, river and sea creatures are being killed off in unsustainable proportions, while pollution is poisoning habitats. If half the animals died in London zoo next week it would be front page news. But that is happening in the great outdoors. This damage is not inevitable but a consequence of the way we choose to live.” – Professor Ken Norris, ZSL’s Director of Science. 5. The earth’s deepest known point is the size of 24.7 Empire State Buildings end to end. The Challenger Deep is understood to be the deepest point in the Earth’s seabed hydrosphere, with a depth of 10,898 to 11,034 m (35,755 to 36,201 ft) based on direct measurement from submersibles, and by sonar bathymetry. It is located in the Pacific Ocean, at the southern part of the Mariana Trench close to the Mariana Islands group.